I like to make people feel good when they look at my paintings. For me, it’s colour that does it every time, to make a painting resonate, you have to understand colour. Mine is very basic and I’m still learning. I was taught that colour is a language with its own psychology and vibrations and to observe the shades nature puts together when you are looking for inspiration. Nature is so powerful, it stills your centre and is very inspiring. Colour is very healing and energising. 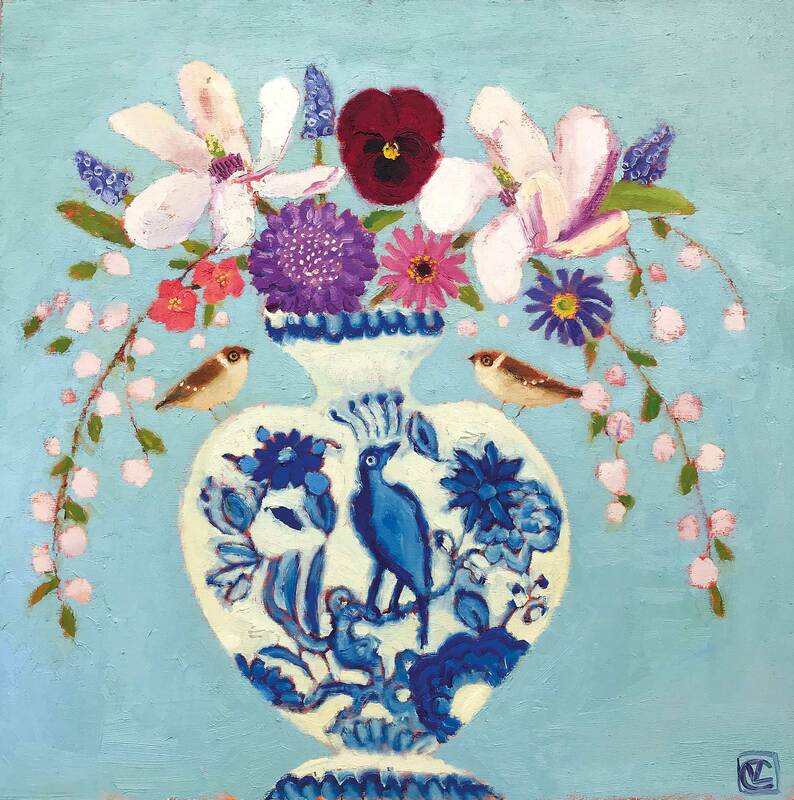 Vanessa Cooper has been painting since her early ‘teens. 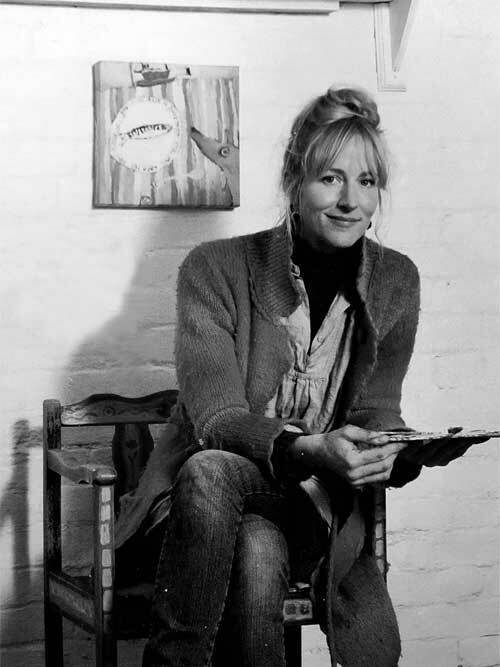 She studied at Portsmouth University, first exhibited her work in 1987, and has steadiliy built a reputation as a bold, imaginative artist with a deep love of colour. She works principally in oils and takes her models from nature and from family life – forests, gardens, pets, and children. There are deep veins of both sensuality and humour in her work, which enhance their vitality. She has also taught at the Art House Meath, a Centre of Artistic Excellence. Vanessa’s work has featured in national publications and she is represented by galleries country-wide.